Maruti is well known for serving old wine in new bottle with an all new label and name and that is what they have done with Eeco. It’s a complete makeover of the lost Versa presented again with a new name and personality with improved material quality and interiors and much better price. Eeco is designed for big family’s city conveyance requirements and shop owners too can use as a goods carrier. It’s a multi utility vehicle at an amazing price and proved much successful than the previous Verna. 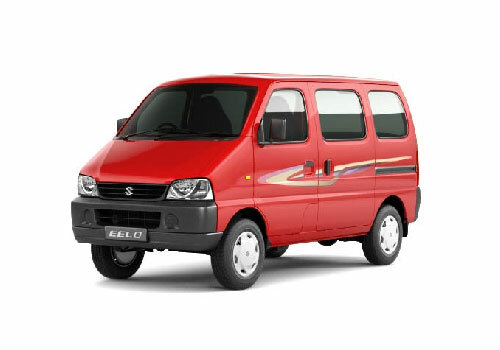 I am a shop owner and looking forward to buy a vehicle that I can use as a goods carrier and as a family vehicle too and my budget was close to 4 lacs. I was evaluating my options and finally come on a consensus of buying Maruti Eeco which suits best my requirements and budget. I finally purchased it a month ago and am very satisfied with the overall performance of the vehicle. Car comes loaded with 1196cc engine capable to produce 73 bhp of power at 6000rpm of torque. Tyres are broad and provides good grip over the road. Suspension is good enough and keeps the interiors comfortable. I love the dual aspect of the vehicle, fold the seats and it becomes the goods carrier and unfolding them makes it a family car. Interiors are spacious on all corners but the quality of material Maruti has used to build. Maruti Eeco have easily seat 7 passenger and also feels comfort like bedroom.